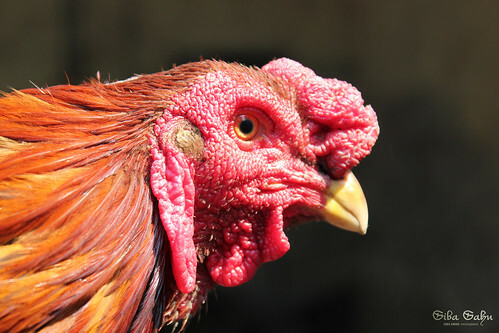 rooster, a photo by sibasahu on Flickr. Hehehehe Its ok … My Unique name ! !